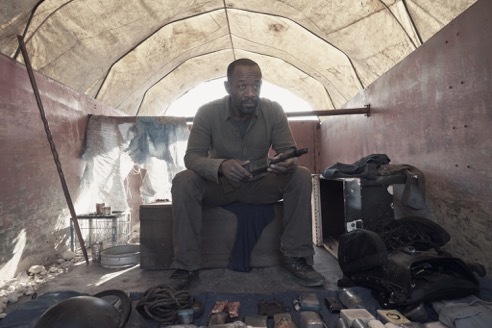 Win Fear the Walking Dead Season 4 on Blu-Ray with Rocket Chainsaw! 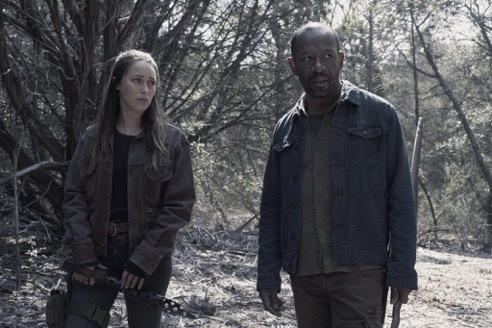 The Clark family’s journey continues, as they meet fellow survivors and face more trials and tribulations in Season 4 of Fear the Walking Dead. 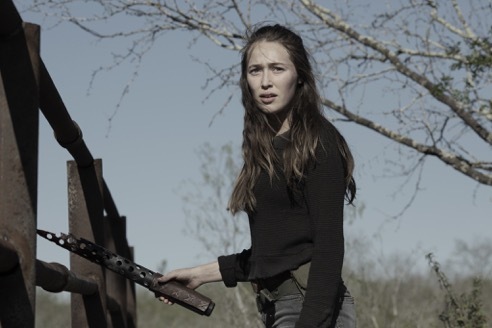 To celebrate the season’s release on DVD and Blu-Ray, we have 4 blu-ray copies to give away thanks to eOne ANZ! TO ENTER: Just hit up our Facebook page and tell us in the comments for this post, who was your favourite character from The Walking Dead, and why? 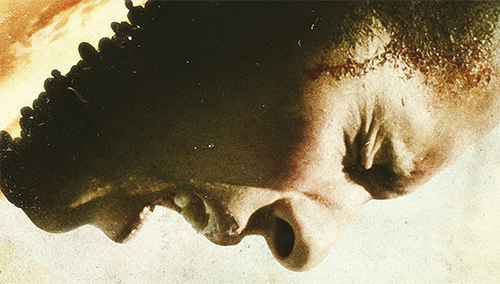 Don’t let the zombies get you before you enter – the competition will close this Sunday, 10 February at 6 PM AEDT. Open to Australian residents only. 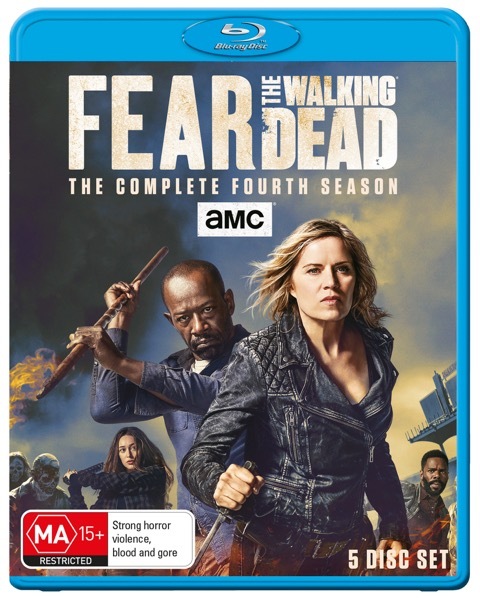 Fear the Walking Dead Season 4 is out now on Blu-Ray and DVD. This competition is open to Australian residents only. The competition commences immediately and will end on the 10 February at 6.00pm AEDT. 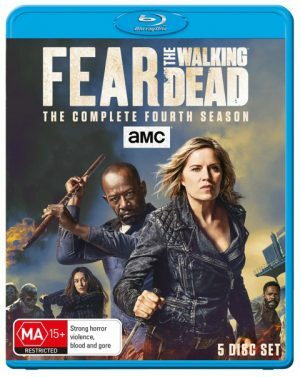 Four (4) winners will each receive a copy of Fear the Walking Dead Season 4 on Blu-Ray. Limit of one entry per person. The judge’s decision is final. Rocket Chainsaw staff members and their immediate family are ineligible to win. Prize is not redeemable for cash. We reserve the right to substitute any of the prizes. If you have any queries regarding the competition please email them to andrew@rocketchainsaw.com.au. Rocket Chainsaw reserves the right to change the terms and conditions of this competition at any time. 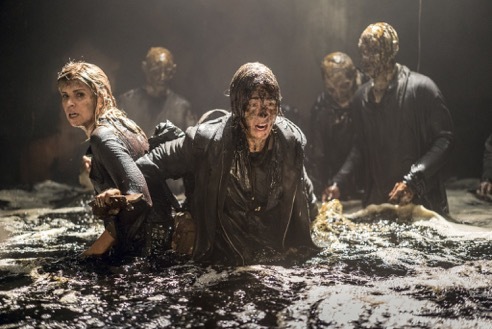 Competition: Win Fear the Walking Dead Season 3 on Blu-Ray!